It's official. 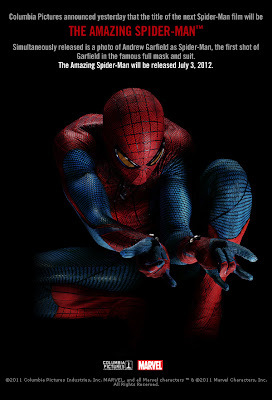 The much anticipated Spider-Man reboot is now officially known as "The Amazing Spider-Man". 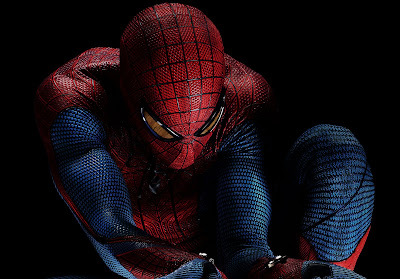 Check out the cool new brooding image of actor Andrew Garfield in the iconic Spider-Man costume that was unveiled by Sony Pictures along with the title reveal. The new Spider-Man reboot has got an amazing new title. 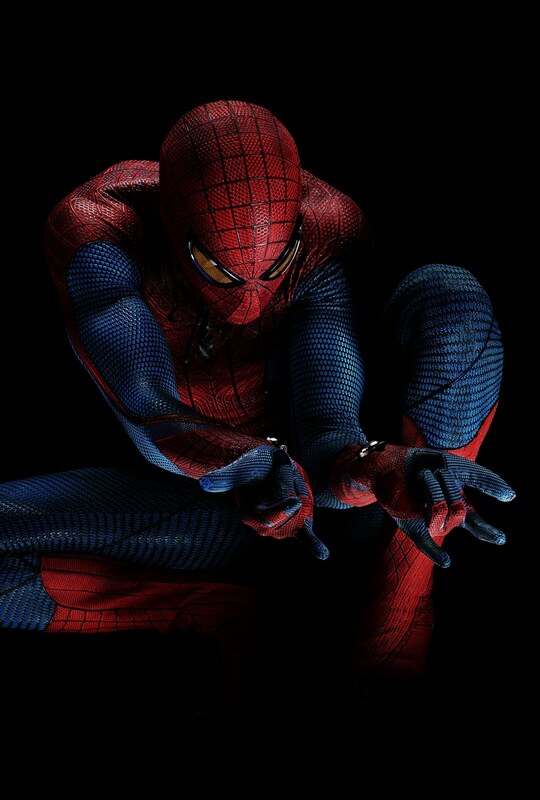 Directed by Marc Webb ((500) Days of Summer) and starring Andrew Garfield as Peter Parker, the alter ego of the iconic superhero, Spider-Man, the film is now known as "The Amazing Spider-Man". Longtime fans of the comics will definitely be no stranger to the title. 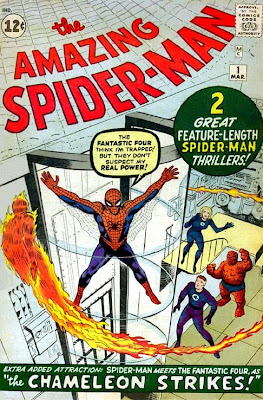 While Spider-Man's much-sought-after first appearance was in 1962's Amazing Fantasy #15, the series was canceled with that issue. 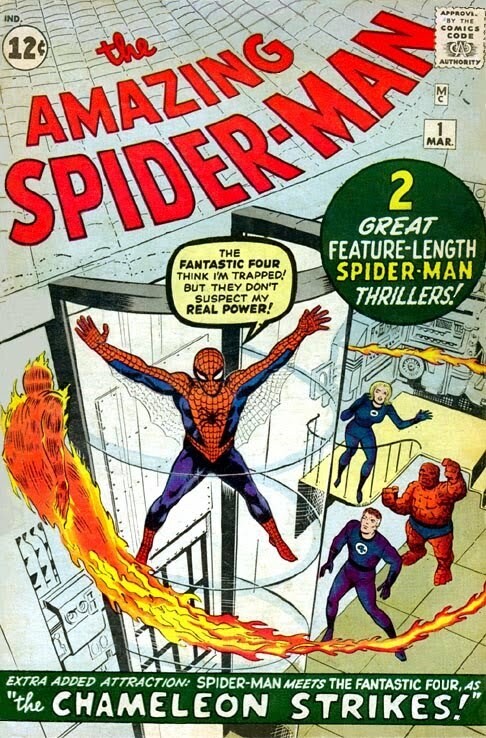 In response to the popular demands from the issue, The Amazing Spider-Man was launched in March, 1963. 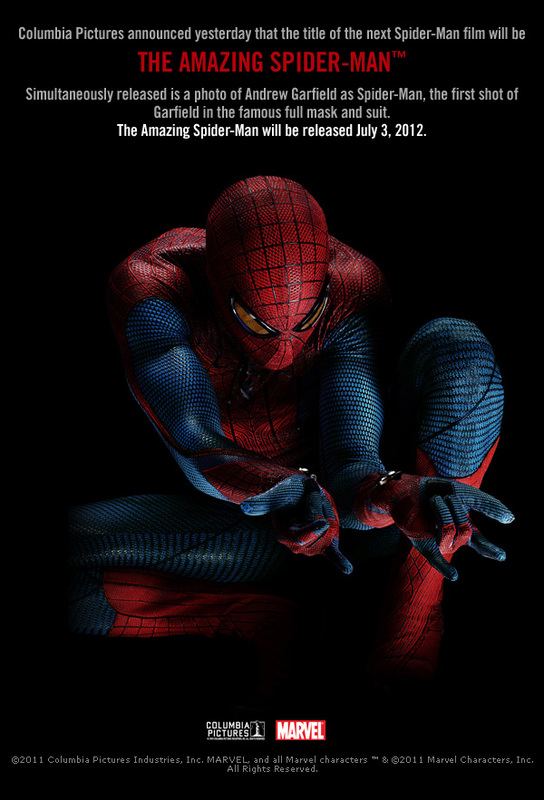 Till now, the title has been a staunch flagship title among the family of titles featuring the ever-popular web-slinger. Along with the announcement, Sony Pictures has also released the first official image of Garfield in a full Spider-Man costume. While we have earlier took a sneak peek at the Garfield's first photo in Spider-Man costume, this latest picture featured Garfield in full web-slinger garb, with a clear shot at the new mechanical web-shooter. Hit the jump to check out the brooding cool image, followed by the full press release. For those who want an ultra hi-res version of the image, click on the below picture.